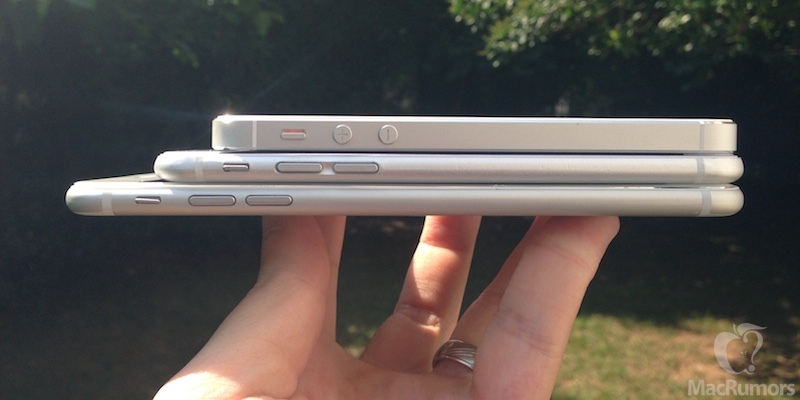 Following reports earlier this year that suppliers’ struggles to produce an adequate volume of wafer-thin batteries for the rumored 5.5-inch iPhone 6 may contribute to an early 2015 launch for the device rather than a late 2014 launch alongside the smaller 4.7-inch model, a new report from Chinese media sources (via GforGames) suggests the problem may have been solved as Apple has found a new supplier capable of meeting demand. The report claims that Dynapack has been pushed to sidelines of Apple’s supply chain as Simplo and Desai become the main suppliers of batteries for the rumored iPhone 6. While Desai reportedly is struggling to work within Apple’s design constraints, Simplo supposedly has designed a workaround that allows it to produce mass quantities of the thin, but efficient battery module. If this report is accurate, then battery supply may not be an issue for Apple going forward. Apple is expected to unveil the iPhone 6 at a media event around its usual September timeframe. The next-generation iPhone is rumored to feature a larger display, thinner design, improved camera optics, enhanced Touch ID sensor and a new, faster A8 processor.